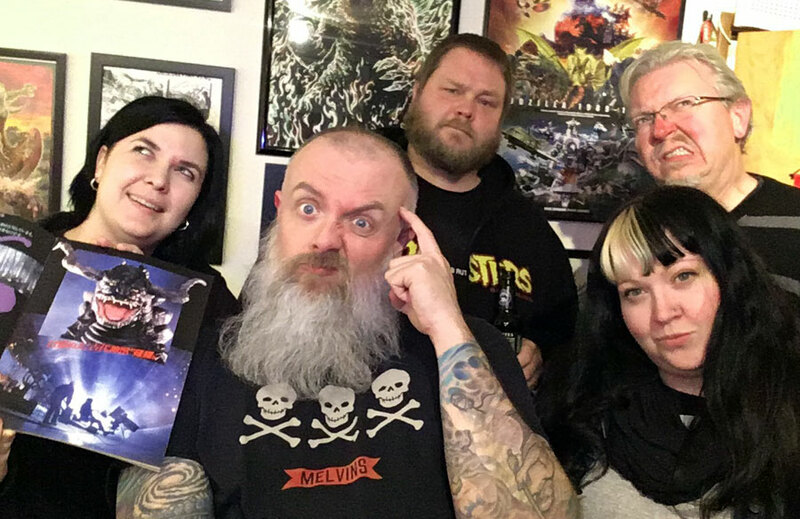 Rachel, Kyle, Clancy, Gretchen & Dave try to make heads, tails or claws of Ultra Q The Movie. This episode takes a look at a film that has yet to be subtitled neither by official nor fan-run sources — and that’s too bad, as I was mistakenly under the impression that we’d be able to grok what was happening on the screen. How wrong I was! We’re trying our best to cover the obscure, and hardly covered by the fans, ULTRA Q THE MOVIE: LEGEND OF THE STARS (1990). Thanks to listener Mike Keller for sharing an article on the film from Bob Johnson via Markalite Magazine (issue #2). Because of this article we were able to piece together some more details, although that ending… still not exactly sure what to think about the meaning of that. Watching this movie was confusing, to say the least. Since we aren’t getting a look at Godzilla Monster Planet this month, I was unsure of what to do for December. 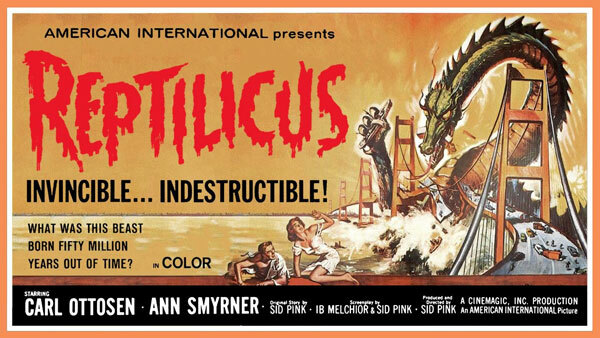 Luckily, I screwed up the schedule a little and the 1960s Danish kaiju film, REPTILICUS (1961) was never properly added to the list. Thanks again to Mike Keller for pointing that out! If you’d like to send in your thoughts, questions and reviews (aka your homework) for this film, please do so before December 23rd to be included in our discussion episode.